I’ve answered some frequently asked questions to help you. How much will it cost to have you speak at my event? I know you’re looking for a specific dollar amount, but I tier my prices based on a number of factors. This honorarium pricing tier ensures I can work with different organizations and impact different people. I factor in location, time, event size, nonprofit status, keynote or workshop, the time of year, and if you plan to purchase books for attendees. What are the keynote topics you deliver? All my keynote addresses share personal stories that inspire and educate attendees giving them actionable takeaways. I customize the message to meet the audience. Fill in the form and let’s discuss. How much does it cost to have you write for our company blog? The cost depends on the length of the article and the time needed to research the topic and interview other experts. What kind of topics do you write on? I focus my writing on money topics, tips, lifestyle and millennial trends. Do you represent brands? I do work with brands as a paid spokesperson. My spokesperson duties vary by client and price is based on length of contract and duties. In my role, I may appear at events, speak at functions, provide my image for use on marketing, and do interviews in behalf of the brand. What brands do you work with? I have a lengthy process to determine compatibility with a brand. I work with companies that share in my mission and brands I believe in. I work with different brands in variety of industries. Can I invite you to my event? I enjoy attending events and meeting many new people. Unfortunately, my schedule prevents me from accepting all invitations. Do you require a fee to attend my event? The answer depends on the type of event and official roles. Many brands request I say a few words, sign books, or mingle with the crowd. How can we have you come to our event and sign books? Please send a message to request a book signing. I’d love to attend as many possible and engage with your group. More information can be found here. Would you sign books and ship them to me? I would be more than happy to sign books and have them shipped to you. Send me a message on the number of books you’ll need. What kind of coaching services do you provide? I often take a few coaching clients who are looking to take their career, business, or life to the next level. I coach on mindset, clarifying values, and goal setting to achieve your vision for life. Can you coach me? I take coaching clients on a rolling basis. I coach entrepreneurs, young professionals, and senior executives. I can’t afford 1-1 coaching. What can I do? Please join my private Facebook group, Financial Wellness Road Warriors, a community looking to live their best life. I spend a great deal of time in the group answering questions and fostering a supportive community. There is nothing more exciting than getting a message from an awesome person. As a disclaimer, I get 100 email inquiries a day. I do my best to respond accordingly. Please excuse the time it may take to respond to you, but I strive to respond to everyone and return messages within 48 hours. I’ve spent a lot of time creating content available online through my blogs and projects. 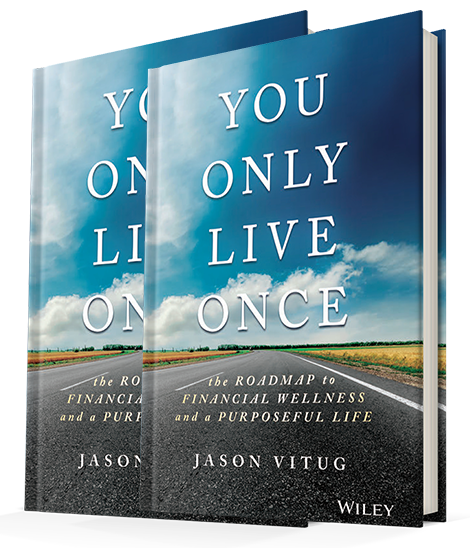 For personal finance questions, check out all my free resources at phroogal and roadtofinancialwellness.com. 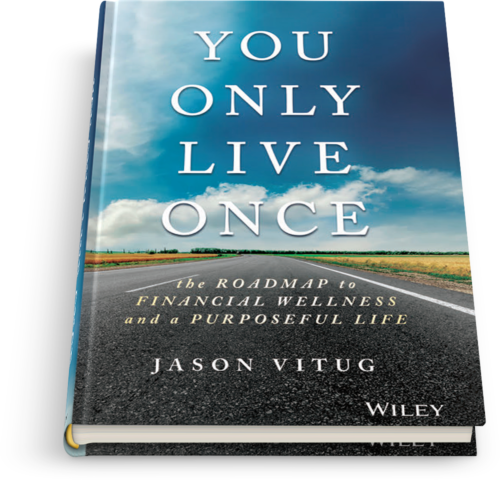 Want to share how You Only Live Once has changed your life! If none of the above fits, feel free to send me a message anyway. Sending a message in behalf of a company or brand? Providing more details helps us route messages appropriately. I’ll reply back as you added to a great day!